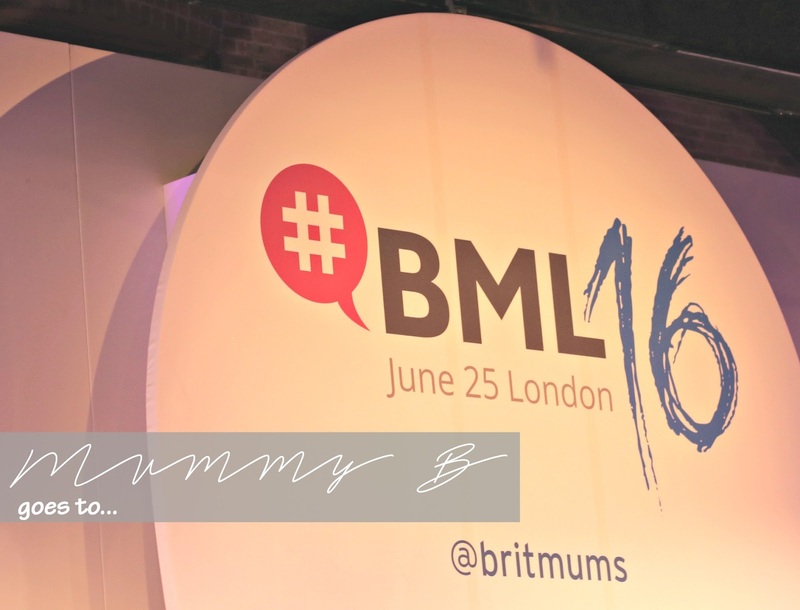 Today I finally went to Brit Mum's Live 2016 thanks to my wonderful sponsors Koo-di. I was full of mixed emotions, incredibly excited but also quite anxious. 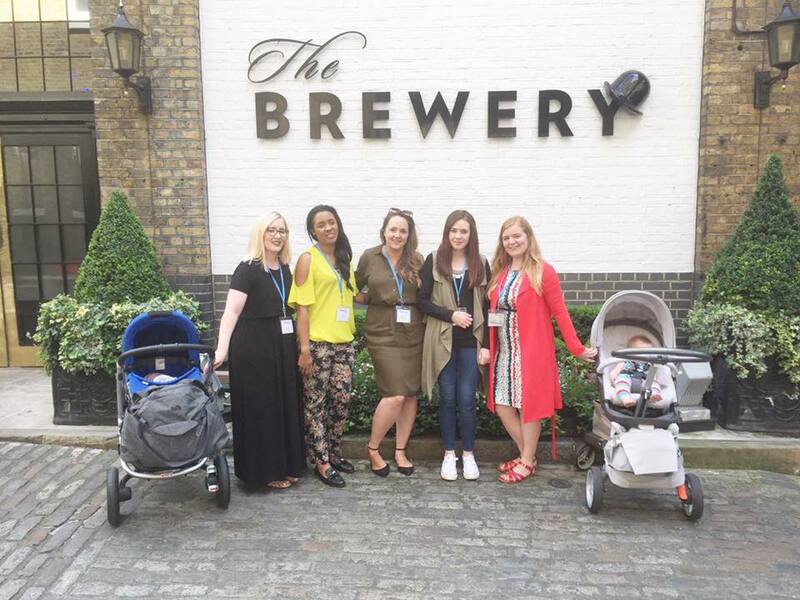 It's the biggest blogging event for parent bloggers and I kind of wondered whether I would be a fish out of water. Thankful I had arranged to meet the rather lovely Sian from (Quite Frankly She Said) and Katy from (What Katy Said) off the tube so I had company and help finding the venue. They instantly made me feel confident and my nerves were put to ease. Plus the lovely Alex (Bump-to-Baby)gave me a good pep talk too whilst I was on the train. I thought the anxiety was going to get the best of me at one point, but thankfully with the help of an app which I have fallen in love with (more on that in another post) and with messages from other bloggers and some dear friends, I told myself to stop being silly and just get on with it! The venue was a bustling happy place filled with bloggers. It felt a little overwhelming at times, but I loved to seeing so many familiar faces and actually get to converse face-to-face for once. It's so strange the blogging world, feeling like you've known them for years and yet you've never actually "met". I kind of love that though and that's something I adore about social media too. The sessions on offer were vast, appealing to bloggers of all abilities and points in their "careers". I went to two, 10 ways to tell compelling stories with photography - Charly Dove and YouTube: Collaborating & growing your audience - Kate Rushworth. I really enjoyed both and totally warmed to Kate Rushworth, such an engaging and energetic women, I felt quite inspired. 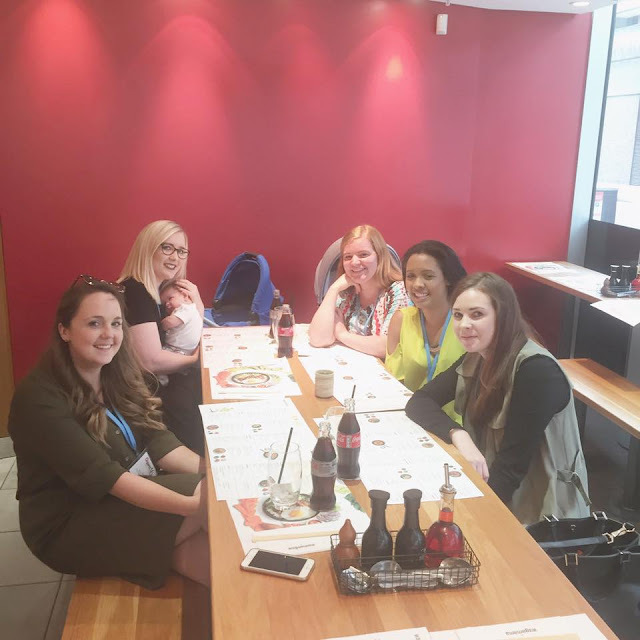 I really wanted to attend Understanding SEO with Judith Lewis and Understanding Google analytics - Digital Garage/Google, but a couple of bloggers have shared with me their notes which was fab! Being able to spend the day with like-minded people and being inspired by some of the sessions, I now feel I have a new lease of motivation for my blog and YouTube channel. A little bit more direction, a few tweeks I want to make and new goals set. #BML16 was kick up the bum I needed. Did you head to BritMums Live this year? What were your highlights? Did you like the new one day format?